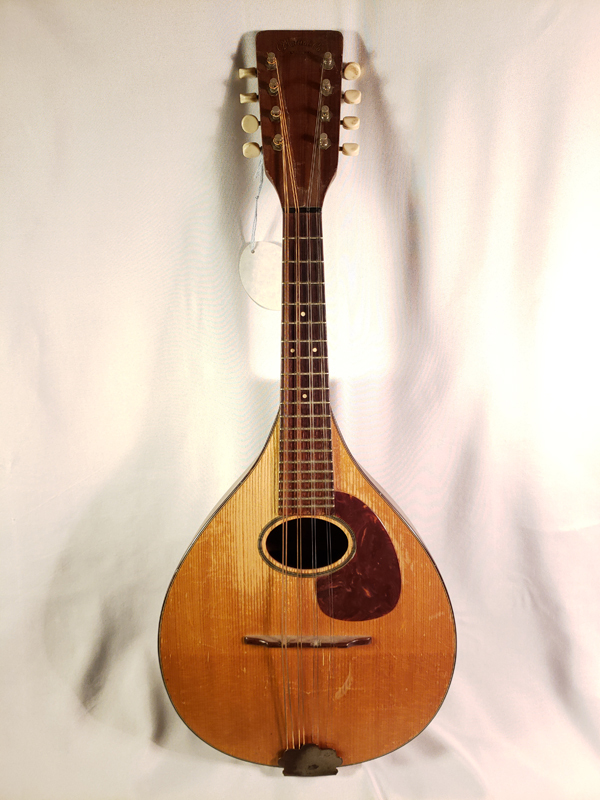 Vintage 1950 Martin A model in the classic old style. 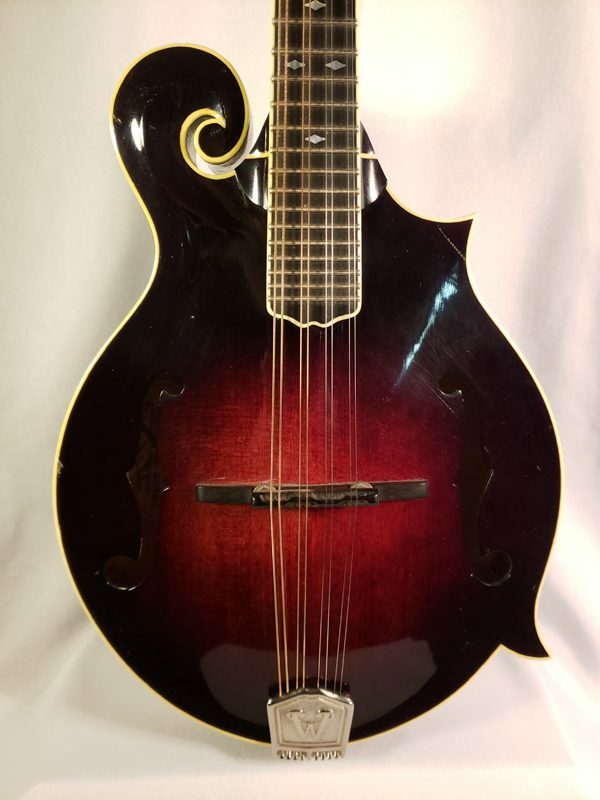 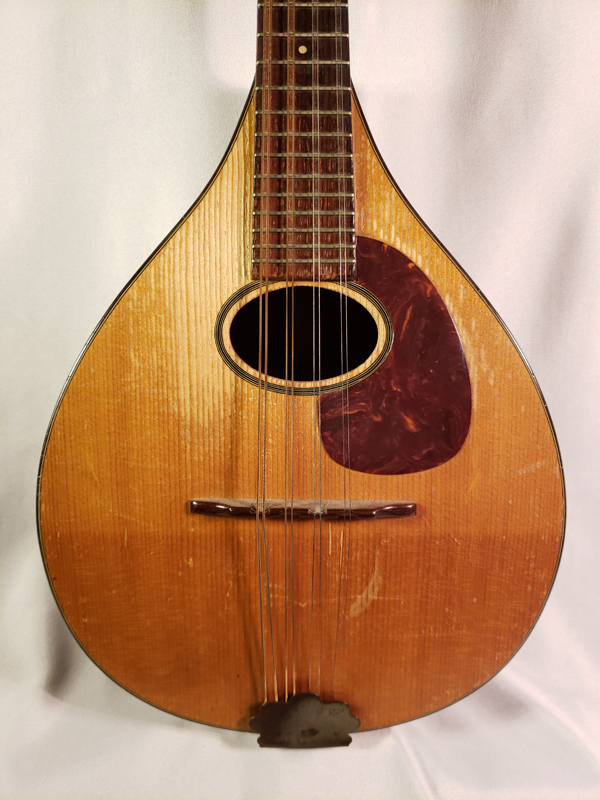 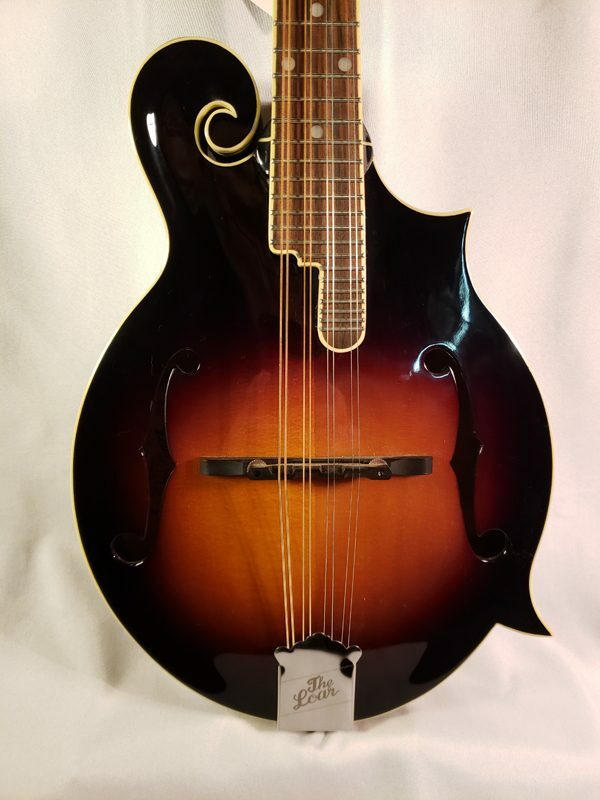 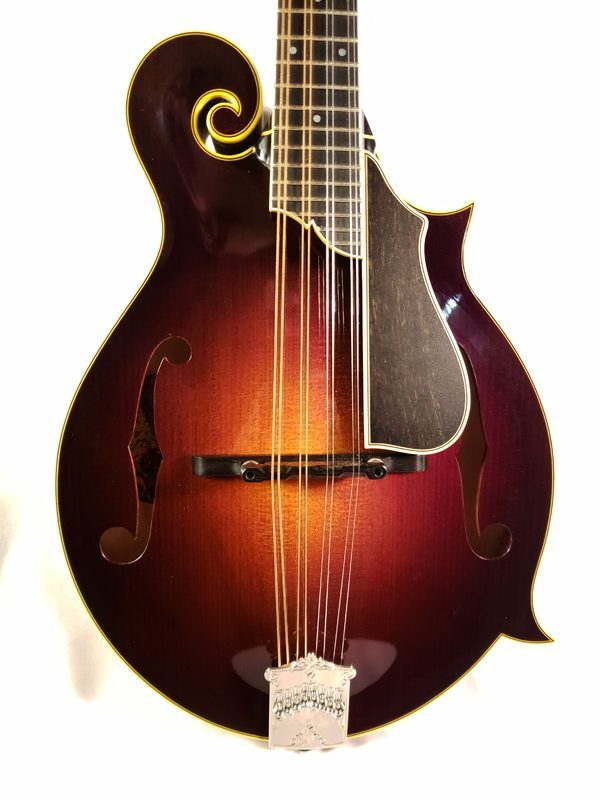 Very nice sweet sounding mandolin. 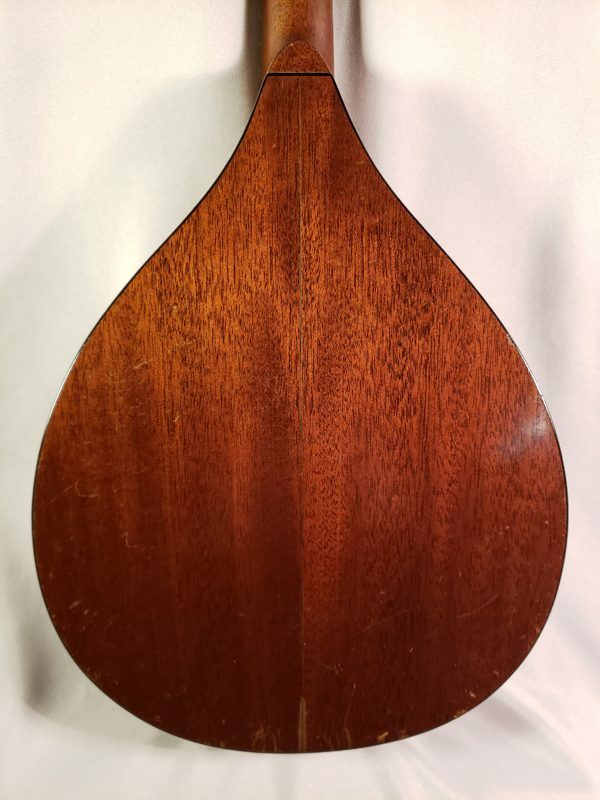 Comes with original hang tag and case.